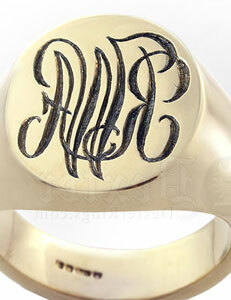 Enter Your Monogram Initials: - Help? 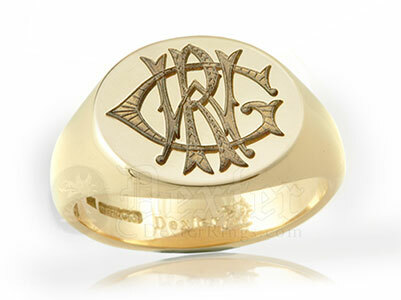 Ring Inscription: inside ring. 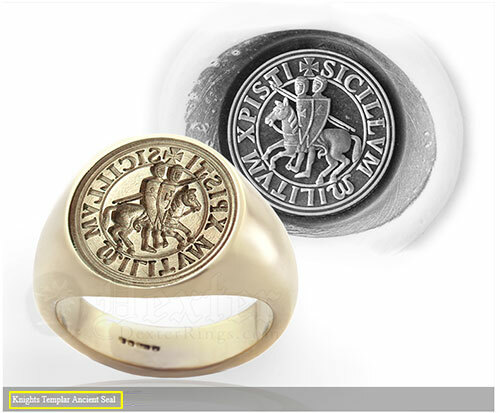 + EXTRA Cost - Help? 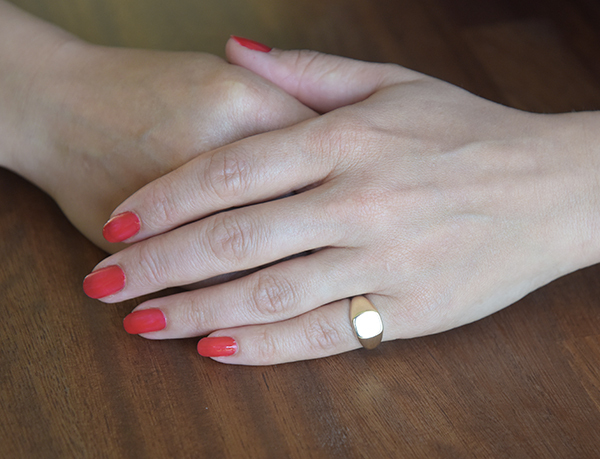 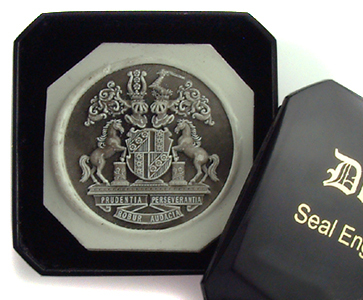 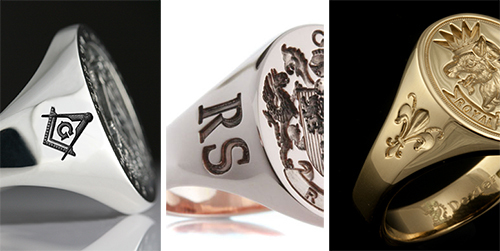 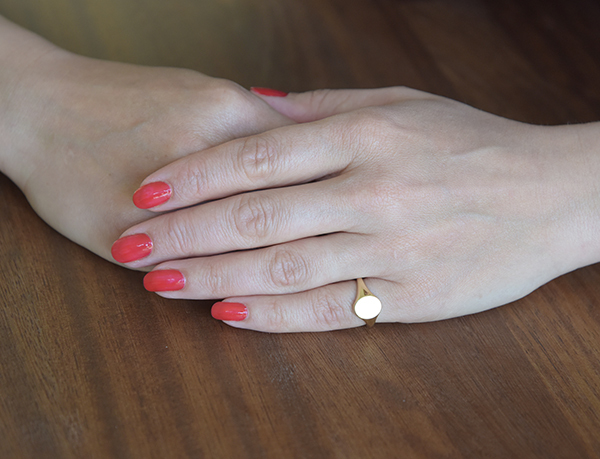 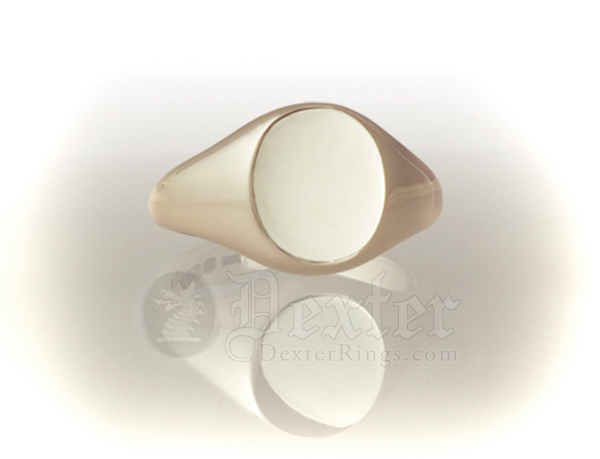 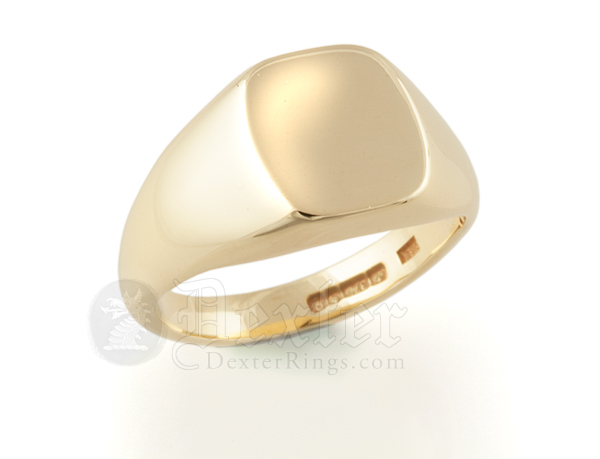 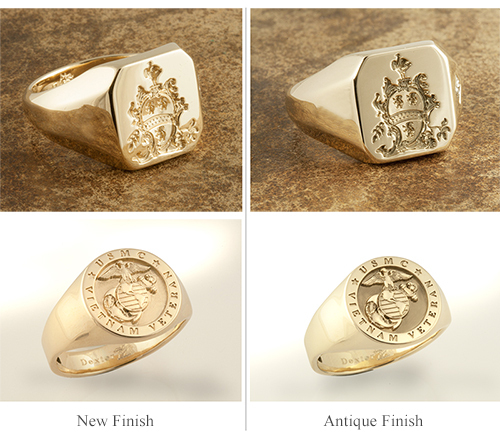 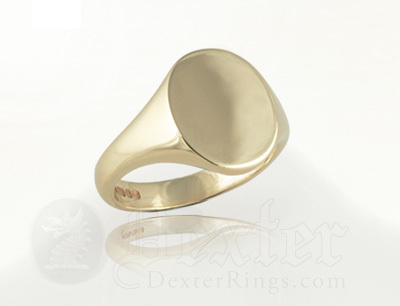 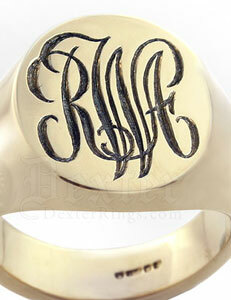 It is possible to engrave a small area of each shoulder of your signet ring. 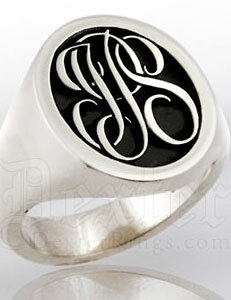 This may include simple symbols or lettering. 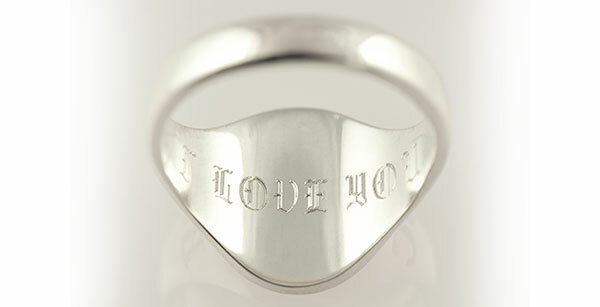 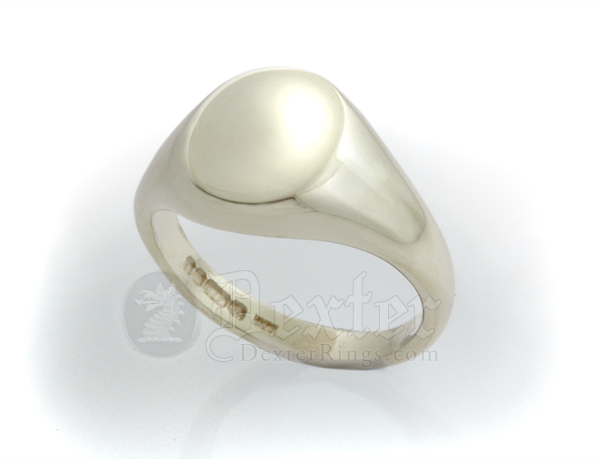 It may be possible to engrave more complex designs on larger rings however this is possible by quotation only.